Home - Dworkin, Chambers, Williams, York, Benson & Evans, P.C. Rocky Mountain Leaders In Defense Work. For over 20 years, the law firm of Dworkin, Chambers, Williams, York, Benson & Evans, P.C., has provided sophisticated legal support and representation in Colorado, the Rocky Mountain region, and nationally. Founded in 1991 as a workers' compensation defense practice, our respected firm has grown to encompass insurance defense, subrogation, employer-side employment law and a broad spectrum of related business matters. Our clients include insurance carriers, self-insured parties, third-party administrators, private employers, public entities and businesses of every size and sector. We are structured to provide high-quality legal services in a cost-efficient manner. Our attorneys bring significant experience in hearings, arbitration and trials, along with the analytical tools to help clients choose those battles wisely. 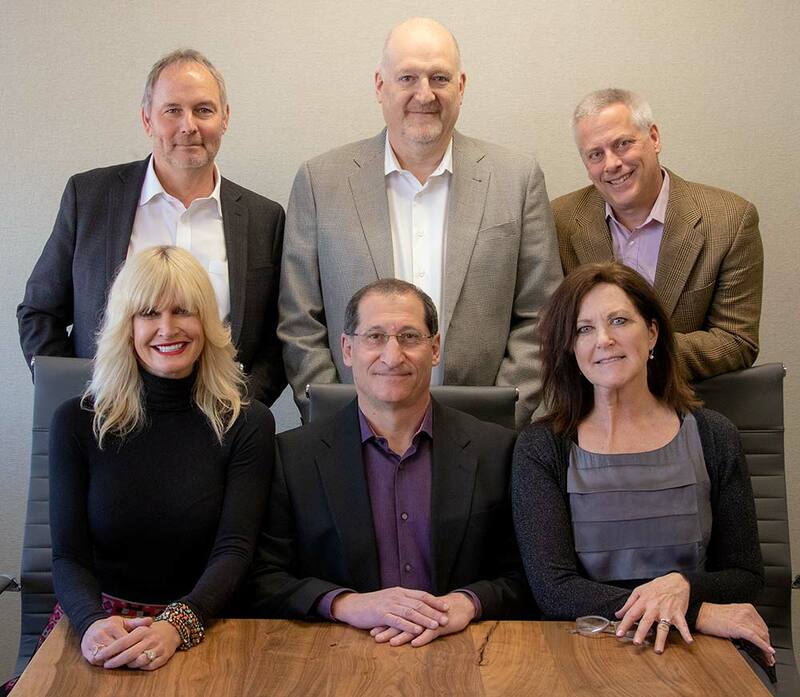 Our group of six partners have practiced together for 20 years, operating in the same Denver location. That rare longevity is a testament to our team approach and shared principles. A large core of our clients have been with us for those same 20 years, reflecting the value we deliver and the trust we have worked hard to earn. Our accomplished lawyers have received prestigious designations such as Top-Rated Litigators, Super Lawyers and the AV* rating. We have a reputation for exceptional service in defending clients against legal actions. Our firm is also engaged to anticipate conflicts and neutralize threats through legal opinions, written agreements, seminars and other proactive measures. We offer flexible rates and billing options to help clients contain costs while controlling risks. We welcome the opportunity to discuss our consulting and litigation services in greater detail. Please arrange a consultation with our legal team.